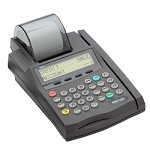 ViVOpay 4500 enables most POS and ECR systems with contactless payments with full visual integration with existing POS and store layout. ViVOpay 4500 supports EMV-Based OneSmart MasterCard PayPass and Visa Wave as well as MSD-based MasterCard PayPass, ExpressPay from American Express, Visa contactless and Discover. 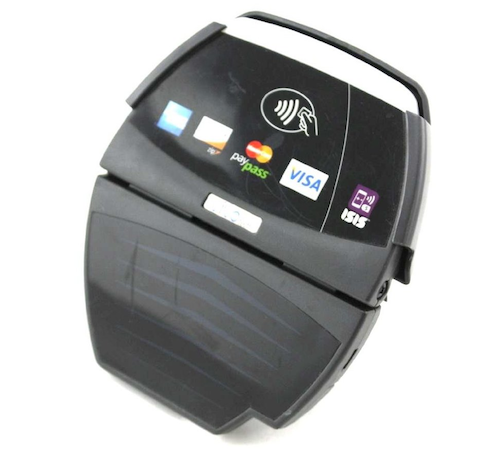 The ViVOpay 4800 contactless reader takes Near Field Communications (NFC) to new levels, enabling not only next generation payment acceptance such as contactless EMV but also adding one-tap check-out from Google Wallet and other NFC solutions. ViVOpay 4800 enables rich mCommerce (Mobile Commerce) payment, loyalty, and couponing solutions for merchants and retailers worldwide in just a one-tap. 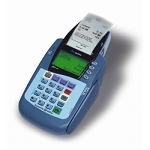 Its large 16 MB application memory can accomodate emerging contactless and NFC standard applications, and the unique form factor allows users to easily upgrade their existing payment solutions to accept NFC applications. Real-time, touch-based, in-store personal marketing, merchandising and loyalty applications are the new tools benefiting merchants and consumers alike by creating easier and faster checkout while delivering increased savings and improved loyalty to customers. ViVOpay 4800 meets the requirements of VISA’s US Technology Innovation Program (TIP) and supports a variety of other contactless payment applications including Google Wallet, MasterCard PayPass, Visa payWave, American Express Expresspay, Discover Zip, and more. 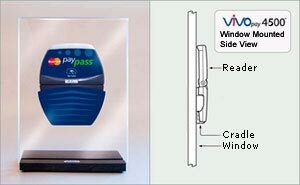 The small footprint (5" x 4.2" x 0.7") and flexible design of the ViVOpay 4500 was crafted to give merchants a variety of mounting options and provide for complete visual integration with POS and ECR systems as well as other implementations such as window mount for ticket sale booths or drive thru windows. 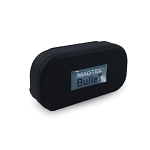 Additional Applications: Equipped with new powerful ARM processor for advanced contactless functionality. Easy Integration: Adapts to POS and ECR systems providing for physical and functional integration. 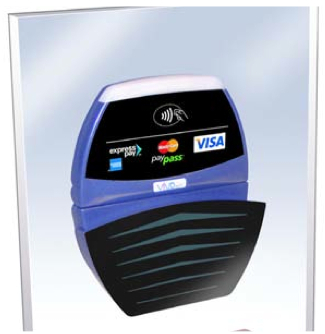 Revenue Increase: Contactless payments generate ticket uplift and increased card usage. Speed and Convenience: Rapid check-out time during peak hours. 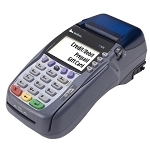 Low Cost: Upgrading existing POS systems costs only a fraction of replacement for new contactless-enabled POS.